– Many organisations and communities across South Africa are aware of the fundamental challenge we all face in bringing joy and meaning to print in South African languages to all our children – including the very youngest. At Nal’ibali, we believe all children can grow up to be powerful readers and writers and we hope to further empower them with this guide. The poster has been developed to further the impact of PRAESA’s 2014 Charter of Children’s Literacy Rights, which helps adults to put in place the conditions and resources children need to become fully literate. 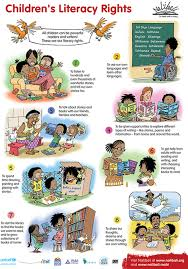 – The poster is available in all 11 South African languages to ensure ease of access to the content, and to affirm the equal importance of all languages for literacy development, says Arabella Koopman, Nal’ibali Content Development Manager. More information on Nalíbali´s web here. Kitty Crowther in Mons – premiére tomorrow! For four weeks now, 2010 ALMA laureate Kitty Crowter has been working with a very special project in Maison Losseau, Mons, Belgium. 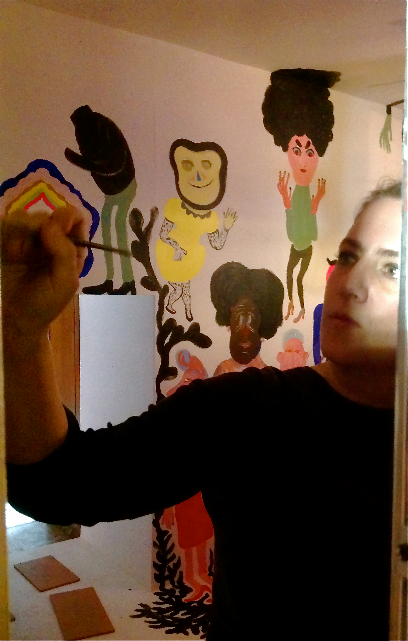 She’s been making illustrations, just like a Venetian painter, in a white box inside the Maison Lossseau. Tomorrow the box opens and everyone will be invited to enter it through a little, very little door and will dive in the wonderful world of the slag heap or rather in the wonderful idea Kitty has of it: an imaginary scenery in real size, drawn from the floor to the ceiling. Little creatures, crazy trees, unbelievable Worlds. 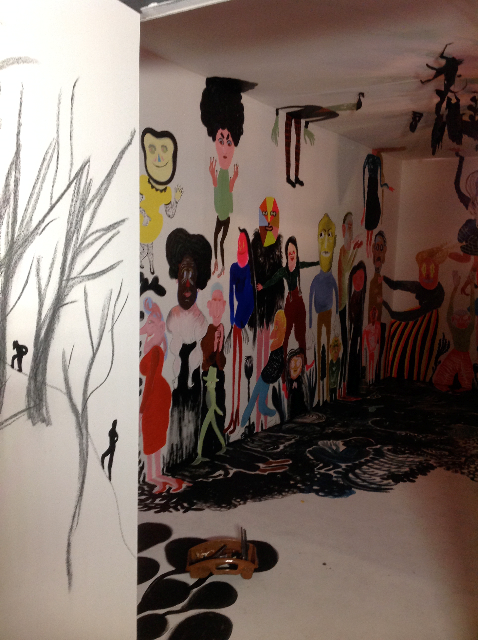 The installation is open for a month, until May 25th. 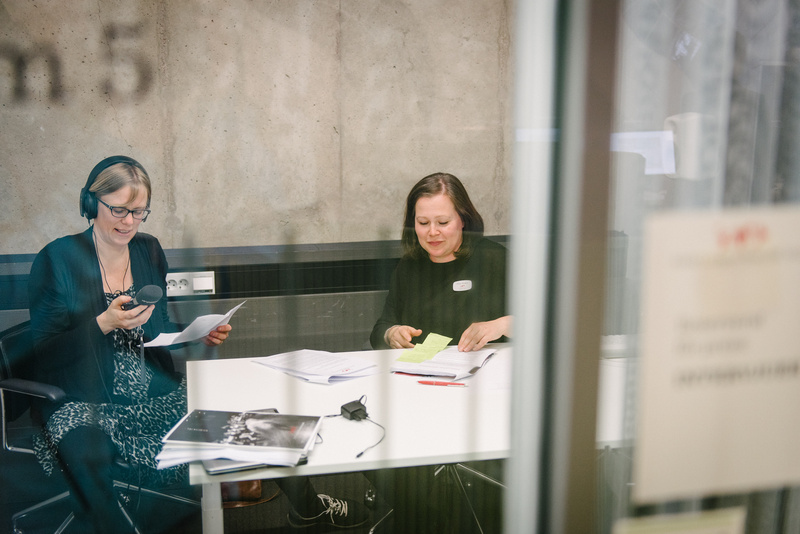 The project is part of Mons2015 – European Capital of Culture, more information here. Congratulations Kitty – we ´d loved to be there! 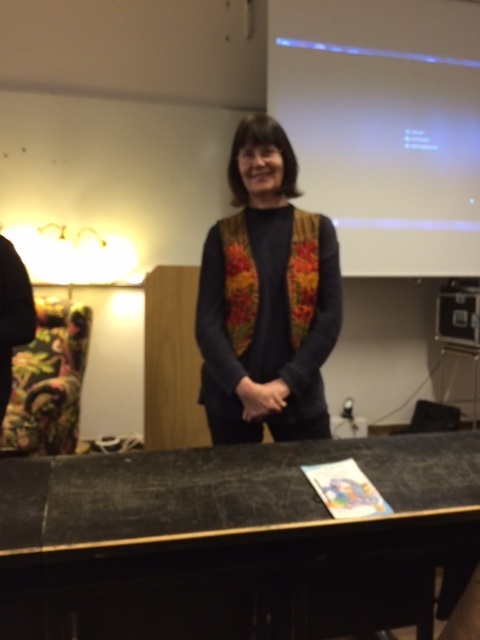 The award office got his lovely photo from Anneli Karlsson at visitor’s centre Astrid Lindgren’s Näs after the announcement. 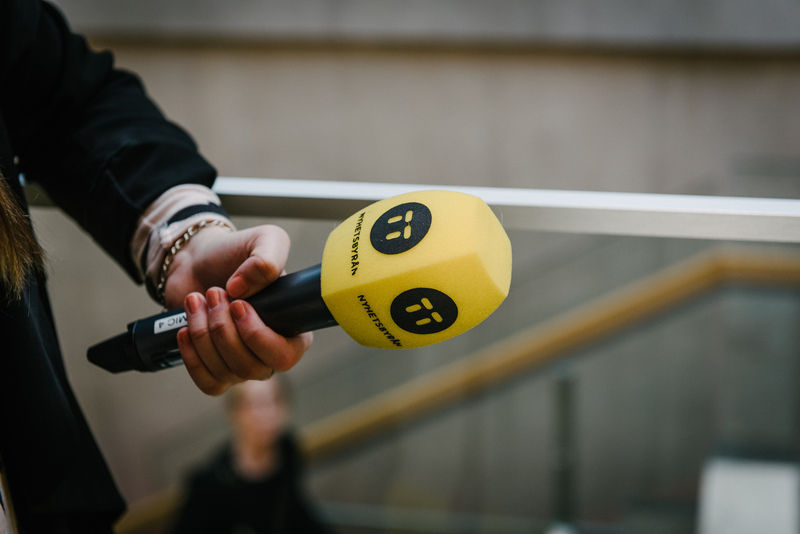 Students from intermediate level of compulsory school (11-year-olds) in Vimmerby followed the press conference live at Näs. During the upcoming weeks they will study the work of PRAESA and learn more about South Africa and reading promotion. 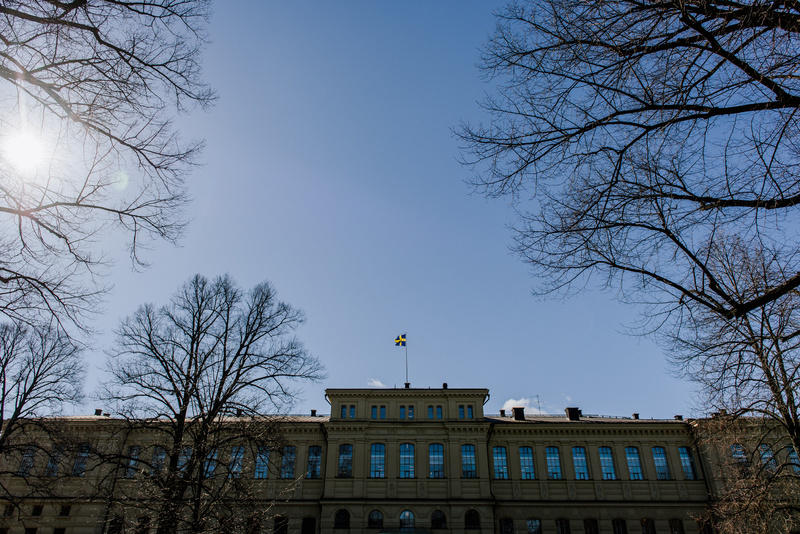 Soon (late May) they´re going to meet PRAESA’s representatives in connection with the award week. As Anneli Karlsson put it: We all look forward to meeting them! PRAESA, Project for the Study of Alternative Education in South Africa, was founded in 1992 by the anti-apartheid activist and academic Neville Alexander, who was held for ten years as a political prisoner alongside Nelson Mandela on Robben Island. From the 1980s until his death in 2012, Alexander worked to raise awareness of multilingualism as a key to personal and societal development. His objective was to offer children schooling and literature in their native tongues. For more than twenty years now, PRAESA has made powerful, innovative moves to highlight literature as a key component of both personal and societal development, always grounded in the specific conditions of South African society and culture. PRAESA has three core goals: to provide children with high-quality literature in the various South African languages; to collaborate with and foster new networks among publishers and reading promotion organisations; and to initiate and carry out activities that support and sustain a culture of reading and storytelling in socially vulnerable communities. South Africa is a country of 11 official languages, with a large gap between poor schools in rural areas and townships and urban schools with stronger resources. PRAESA was an early advocate of using literature and stories in literacy instruction. 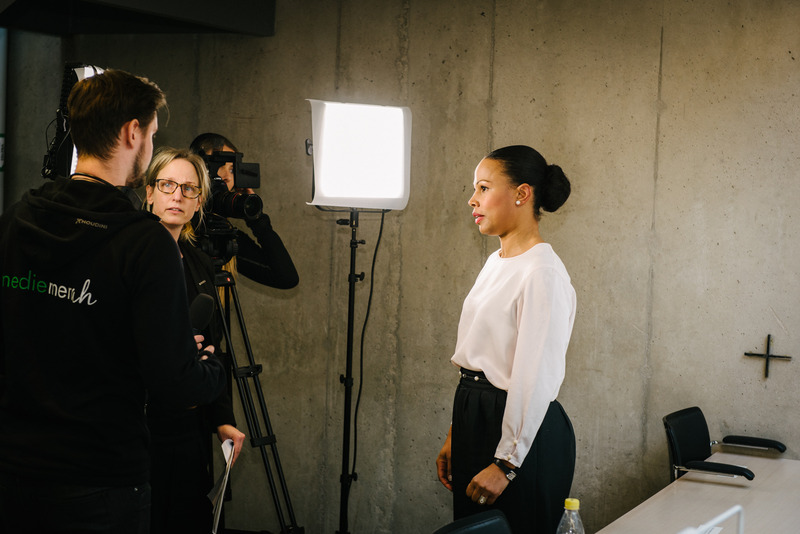 It has also addressed fundamental questions of how to support school systems in vulnerable areas and how to encourage bilingual or multilingual teaching. 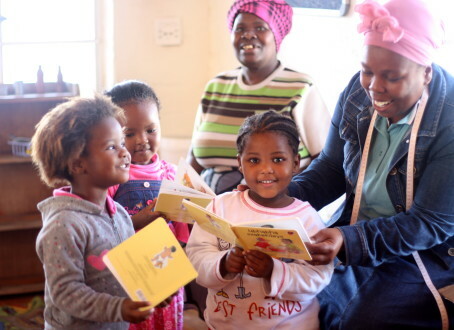 In 2006, PRAESA started the Vulindlela Reading Club in Langa, a township outside Cape Town. The club was quickly followed by many more, both in Cape Town and in other provinces. Club activities emphasize the importance of weaving together books and group reading with dramatization, singing games and storytelling. PRAESA strives to support children’s self-esteem and linguistic identities and activities are held both in children’s native languages and in English. The starting point is always children’s natural curiosity about stories, reading and literature. 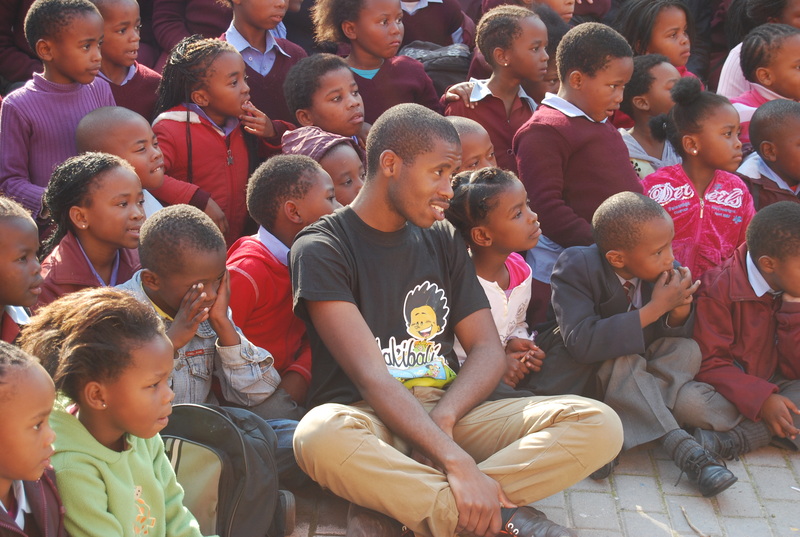 The Vulindlela Reading Club formed the point of departure for the Nal’ibali project: a large-scale national reading promotion program begun in 2012. Nal’ibali is a network of reading clubs that uses media campaigns to encourage children to read and inspire parents, grandparents and teachers to read with them. PRAESA believes in change at the grass-roots level. Reading clubs are run by local volunteers, who attend workshops and receive training and mentoring. They continuously develops its strategies and methods to support socially vulnerable areas and reach out with stories and books. PRAESA’s work manifests fundamental values of democracy and a view on human rights inherited from its founder, Neville Alexander. It is pledged to break down language barriers and support the peaceful co-existence of languages, in partnership with others and with full faith in linguistic, ethnic and cultural diversity. 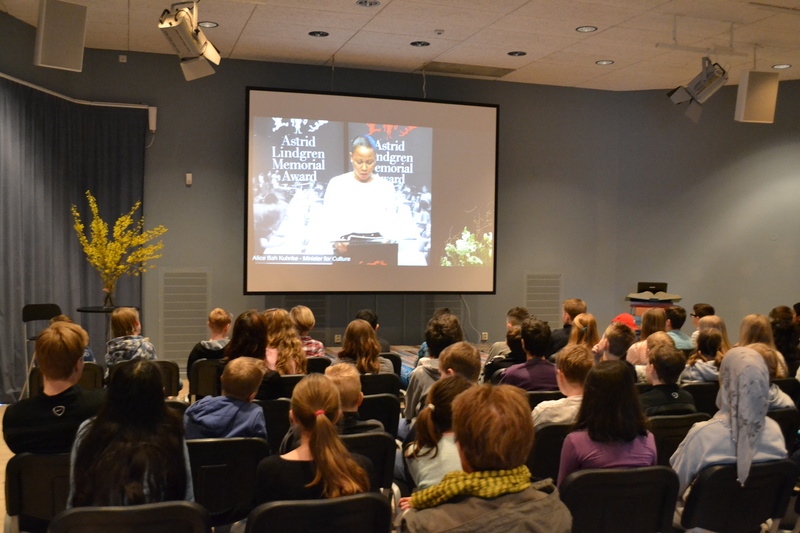 PRAESA is the 2015 Laureate for the Astrid Lindgren Memorial Award. Link to the jury citation here. 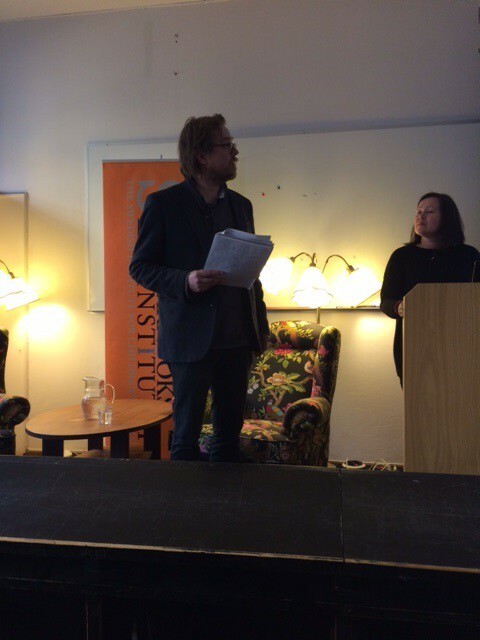 Yesterday jury members Elina Druker and Mats Kempe gave a presentation of PRAESA at the Swedish Institute for Children’s Books. Present teachers and librarians were curious about knowing more about PRAESA: s activities, especially how they are dealing with multi-language questions. The conclusion was that we all have a lot learn from them! 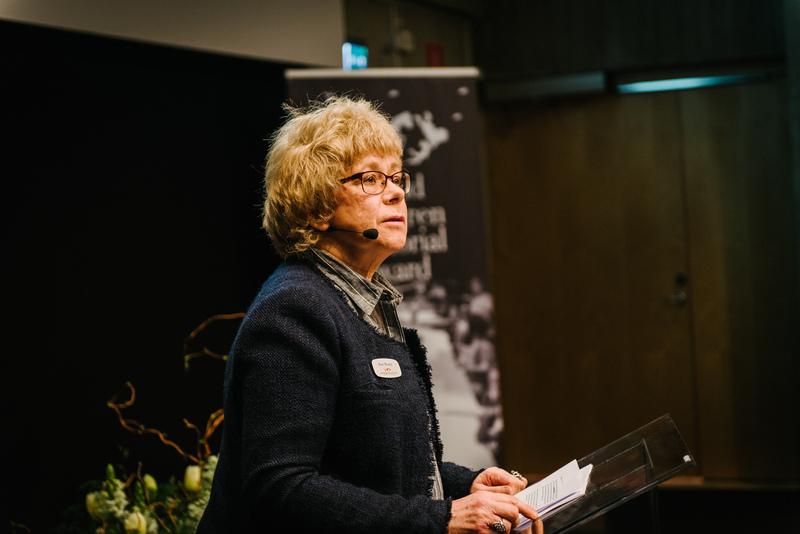 After their presentation Gunilla Lundgren, reading promoter who is famous for introducing Nobel laureates to the Children in Rinkeby, shared her experience of co-operations with Vulindlela reading clubs. My warm congratulations to PRAESA, and my hopes that the award will do wonders for the encouragenment of reading and storytelling in South Africa. 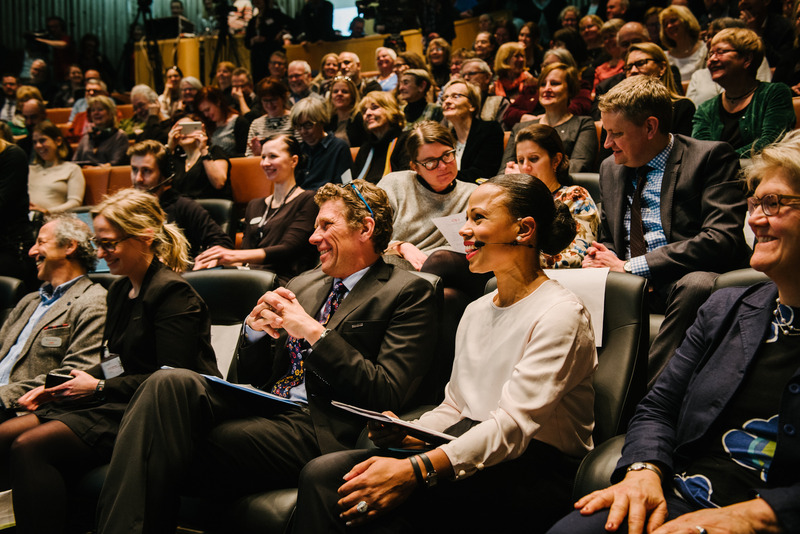 Our photographer Stefan Tell worked hard yesterday afternoon – here are some of his photos from the announcement at the National Library of Sweden. 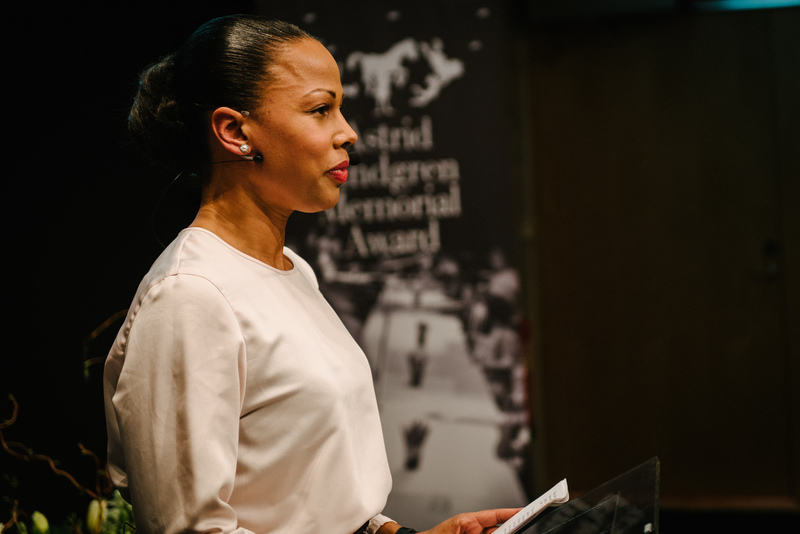 Speech by Sweden’s Minister for Culture and Democracy, Alice Bah Kuhnke. 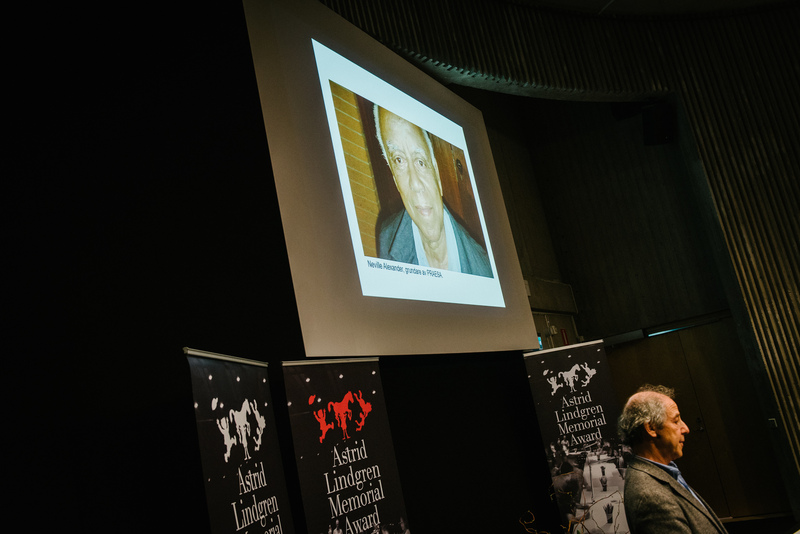 Jury Chairman Boel Westin announced the 2015 Laureate: PRAESA! 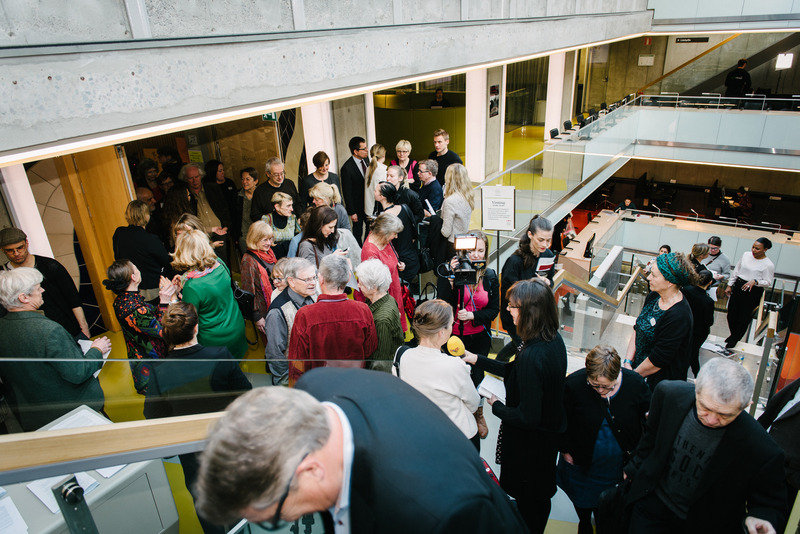 Reactions from the audience at the National Library! 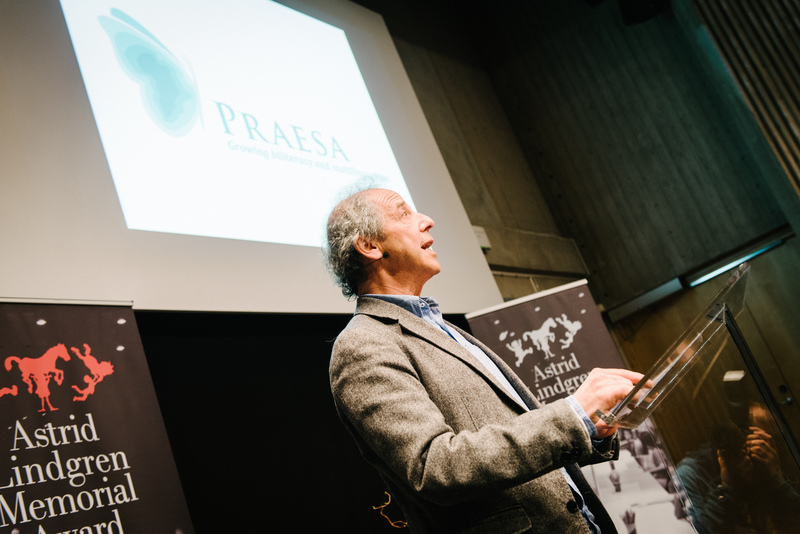 Henry Ascher, professor of paediatrics and member of the ALMA jury presented the work of PRAESA. Neville Alexander, the founder of PRAESA.